Why buy from Stub's Marine? Because you'll get a top quality product from a top quality dealer. With more than 40 years of experience selling boats we have the expertise to help you get a great boat. We're competitively priced and knowledgeable about the major boat brands. 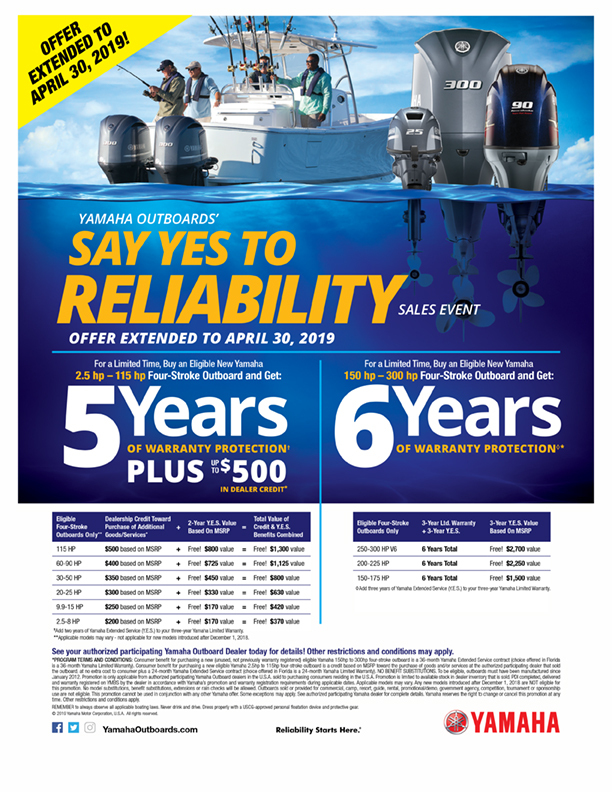 We've been selling Yamaha Outboards since they started manufacturing them. 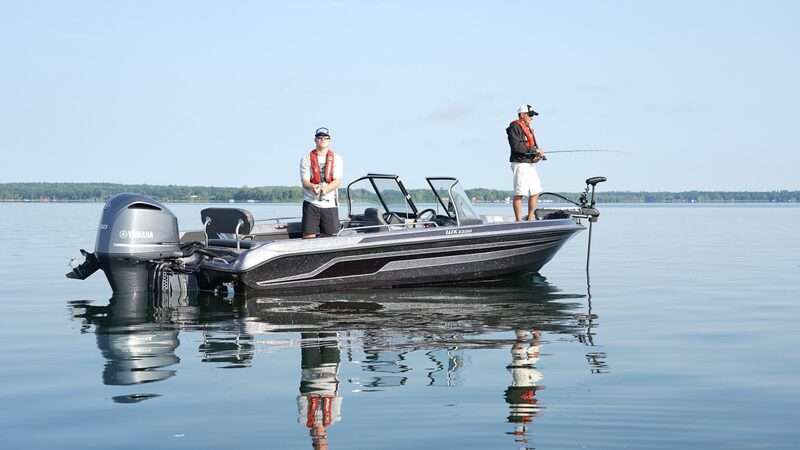 We are the only "Key Designated" Yamaha Outboards dealer in the state of Minnesota. 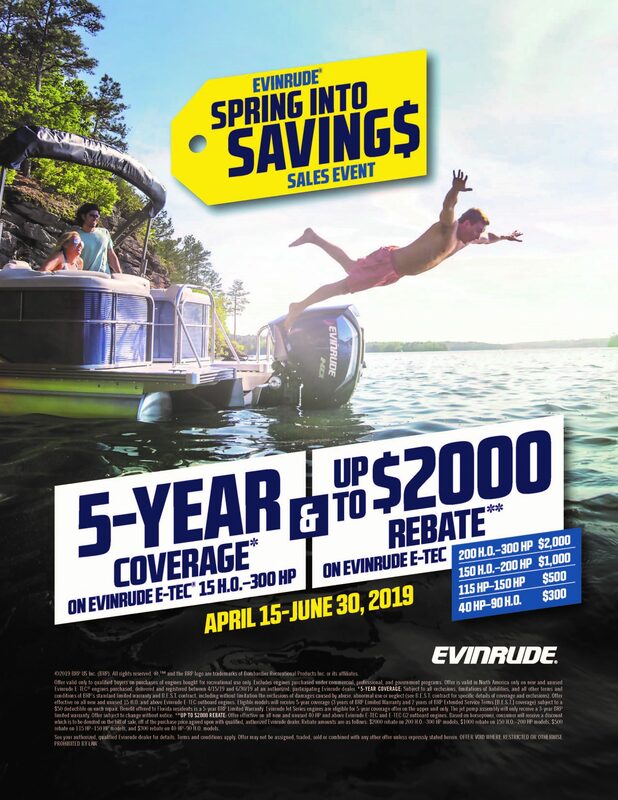 You can trust us to help you get a great deal on a great boat. Come in and check out the large number of new boats in stock at our location. 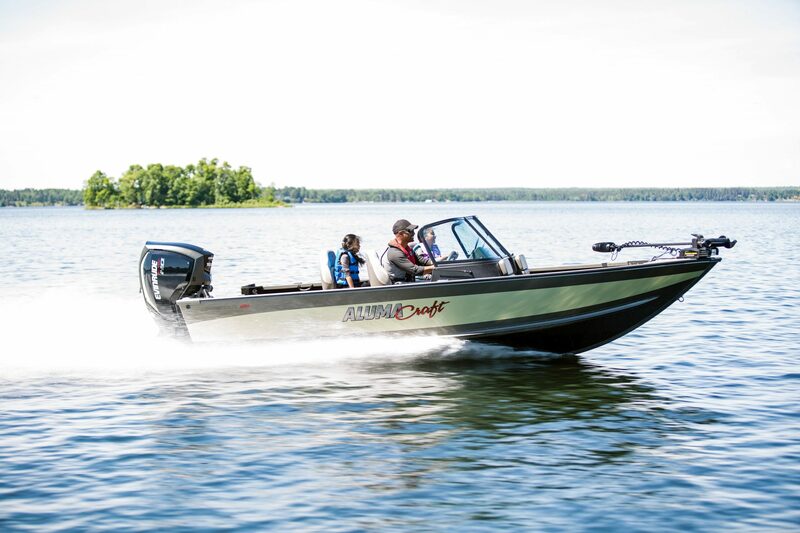 You can also custom order your boat from Skeeter, Alumacraft, Premier and Sunchaser. Give us a call at (320) 762-1577 or stop by our indoor show room to experience what our customers have experienced for over 4 decades. The best service in the Central Minnesota Lakes Area. 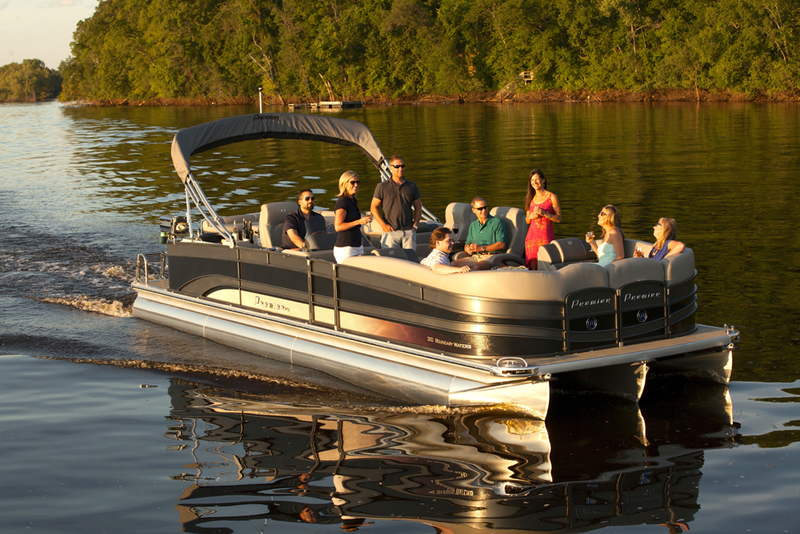 Browse our website and come in to our showroom to check out the boats. You can also build your boat online. We started in 1972 right where we are located today in the heart of Alexandria, MN. Through the years we have remained dedicated to our customers by helping people find enjoyment with our beautiful lakes area! 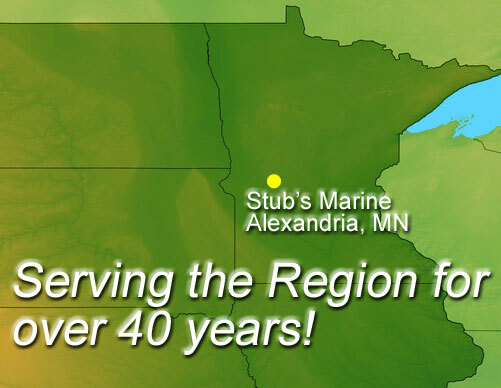 Learn more about Stub's Marine on our About page here. Why buy from us? We have the credentials, the knowledge and have been in business for over 40 years!